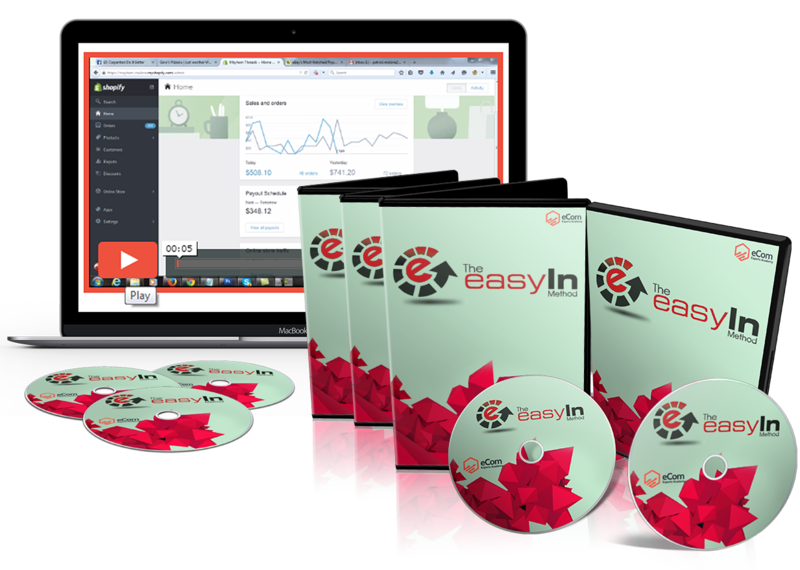 This is a perfect bonus that compliments your purchase of eCom Experts Academy. In this method you learn a very simple way to start making money on Shopify right away, even before you could start implementing eCom Experts Academy. It’s like an appetizer before the main course and by using this method you should be able to generate some revenue pretty quickly. 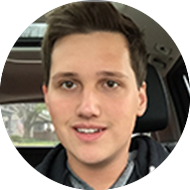 Imagine being able to start making money before you fully immerse yourself in Shopify and imagine how this quick start initial income could help you minimize your expenses to run a Shopify store and to invest in your business later on. 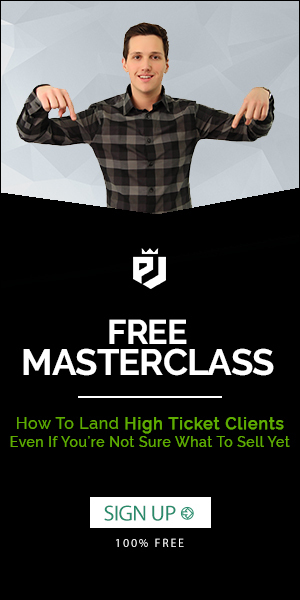 Moreover you will also learn how to start getting customers in your doors right away and build a buyers list quickly to later monetize without spending a lot of capital. Setting up a T Shirt Shopify store is one of the few ecommerce models that have exponential benefits including high profit margins, faster turnaround and a lot of branding which is actually the key to a long term mega successful business. 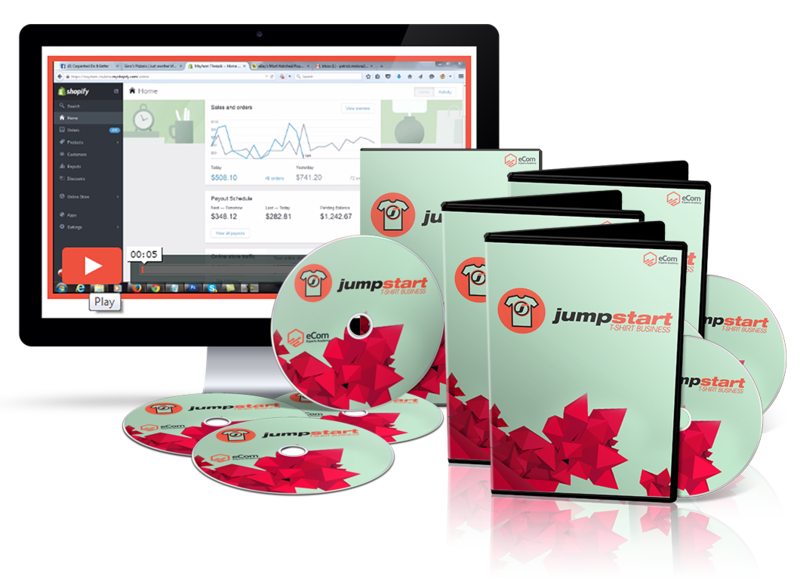 In Jumpstart T Shirt method, you will learn how to run a T shirt Shopify store on a professionally profitable level. PLUS this includes access to OUR ONLY printer that will let you have heaps of praise from your customers, making your stores go viral and, multiplying your future sales by at least ten folds, guaranteed. You will also discover how to make it a complete hands off process so all you do is just collect orders while customers get their items at their doorsteps without any intervention from your side. 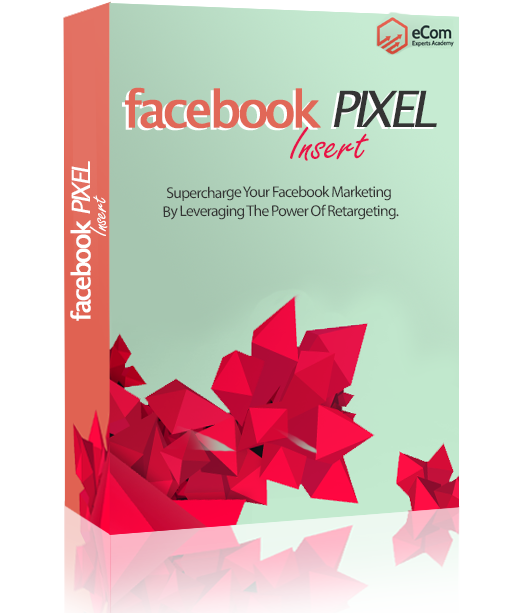 Facebook Pixel Insert WordPress Plugin: Supercharge Your Facebook Marketing By Leveraging The Power Of Retargeting. With FB Pixel Insert You Can Easily Add Retargeting Code To Any WordPress Site. 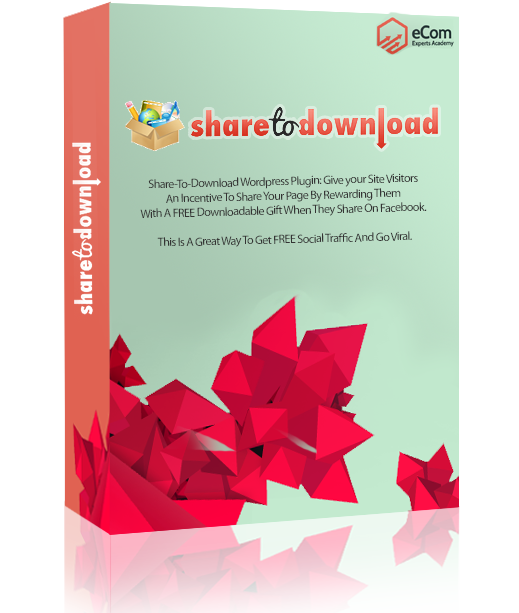 Share-To-Download WordPress Plugin: Give your Site Visitors An Incentive To Share Your Page By Rewarding Them With A FREE Downloadable Gift When They Share On Facebook.